Pakistan Cricket Board (PCB) has announced that Pakistan will play three T20i matches against West Indies and these three T20i matches will be played on 01, 02 and 3 April. The PCB is conducting the final of PSL 3 in Karachi and the local people of Karachi are taking interest in this final match of the mega event and they are buying the tickets. Seeing their interest in the cricket matches, PCB has decided to reduce the price of the tickets, which will be half to the tickets sold for PSL 3 final. It is said that people stood in the long queues to buy the PSL tickets and if the price of the tickets are reduced then more people will taken interest to watch the matches. 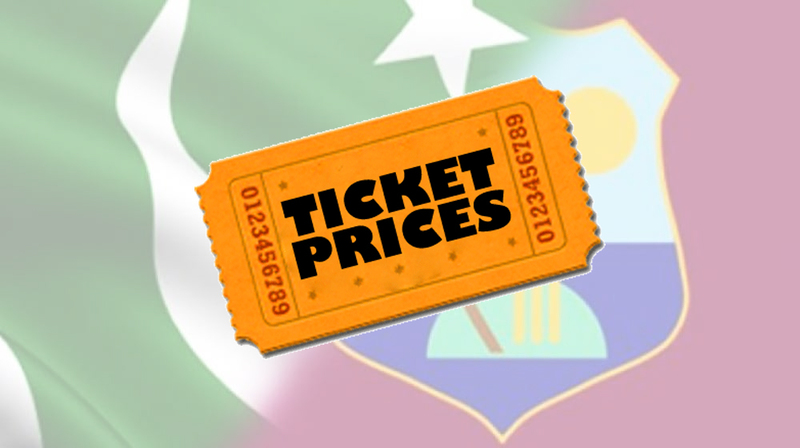 The prices of the tickets have been reduced to the PSL final tickets. PCB will start the sale of the tickets from 19 March 2018. The tickets can be bought online and they can get the tickets through TCS courier company.